Forget 3D renderings, want to see real images of the HTC U11 Plus? These images were pulled from TENAA, a telecommunications certification group in China (like the FCC), and show the device from almost all angles. It most definitely matches up to those renders I just mentioned too. 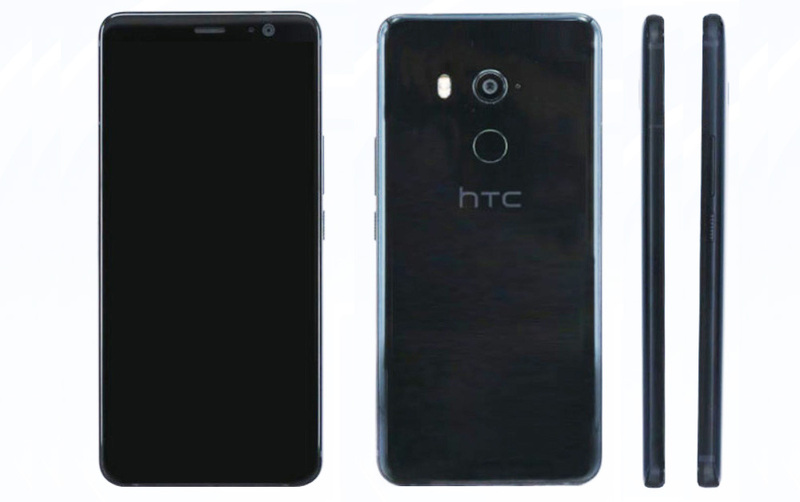 The listing from TENAA doesn’t provide anything outside of these pictures, but as you probably realize, this is an HTC phone that doesn’t actually exist yet or hasn’t been announced. Its design, display style, and the placement of its fingerprint reader all are as has been reported. This is the U11 Plus, y’all. I brightened up the images a tad to reveal more of the phone. As you can see, there are no front buttons, so this phone will sport an all-display front while the fingerprint reader moves to the back. Like the Pixel 2, HTC also has chosen to stick with a single camera rather than jump on the dual-camera train. I don’t think that’s a bad thing knowing that the U11 had one of 2017’s best cameras – I’d imagine that’ll be the case here too. Other reports peg that display at 6-inches, alongside 64GB or 128GB storage, 12MP rear camera, 8MP front camera, Snapdragon 835, and IP68 water and dust resistance. None of that is confirmed, of course. Will HTC unveil this phone on November 2? We sure hope so.